Karaoke is a beloved Paris pastime, so it makes sense that L'Ecran Pop has surfaced. 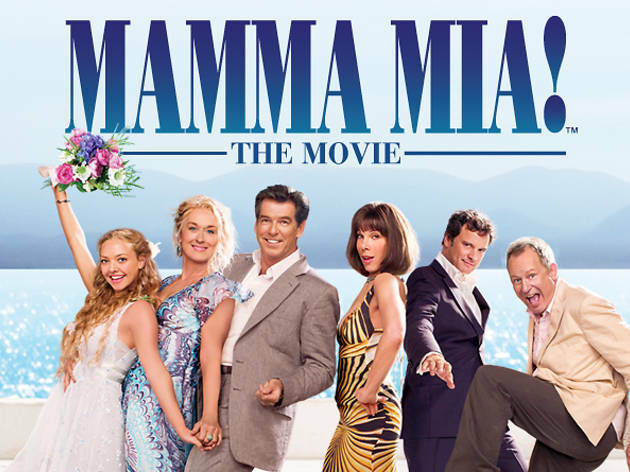 Inspired by the traditional English sing-along, the famous Grand Rex screen will be showing 2008 Abbatastic film Mamma Mia ! in karaoke style so you can belt out all the classics. Plus, before the screening they'll be games and contests, immersing you into the Abba univserse. Whether you sing like Meryl Streep or more like Pierce Brosnan, all will be welcome. Sequins/feathers encouraged but optional. What? 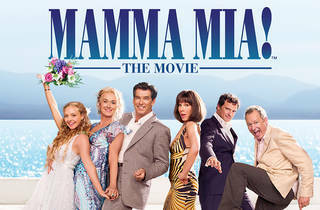 Giant Abba-themed singalong to Mamma Mia!